The Bishop Table is a stylish place to enjoy a meal in front of the tube, rest a 5 o"clock cocktail or set up your laptop for easy access. Boasting a unique and cantilevered design, the Bishop Table easily slides under the legs of any Gus* Modern sofa or chair. 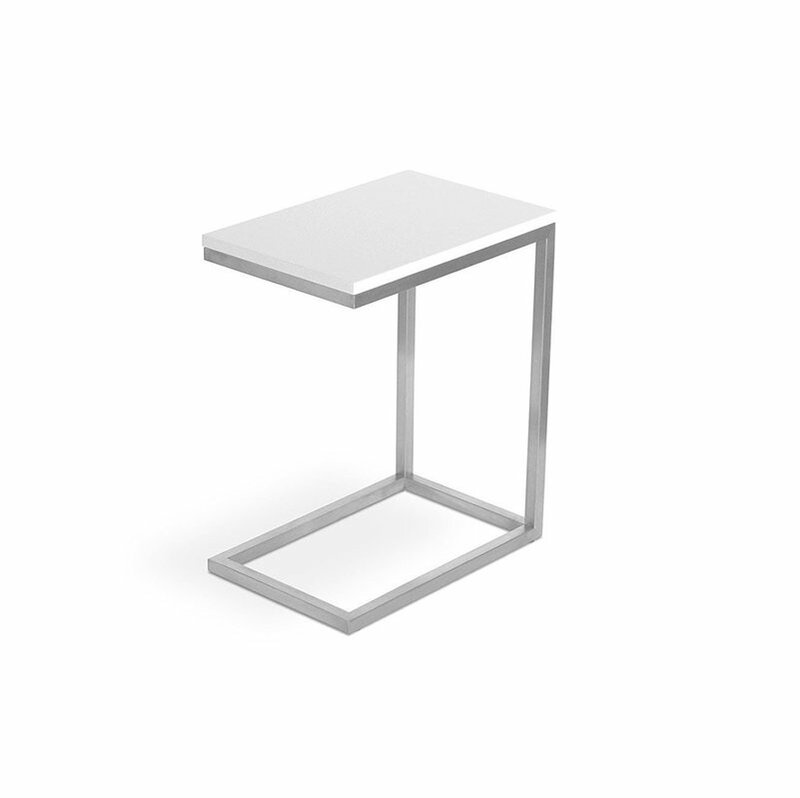 The compact size makes the Bishop Table perfect for urban dwellers and small spaces.